I waited a bit longer to post my post because my kids didn't start school until after Labor Day so I thought it only fitting to post this for the Northern Part of America to coincide with our first day of school. My girls are all into Project Mc2 which started on August 7th having gobbled up all of the episodes and are awaiting more. And the offspring of favorite fairytale characters in Ever After High's new Way Too Wonderland adventure (debuting Aug. 14) empower kids to write their own life stories. Whether Royal or Rebel, your actions, behaviors and choices are your own to make. Get the little ones ready for new experiences with shows like the Netflix original Dinotrux from DreamWorks, premiering Aug. 14 -- prehistoric hybrid dinosaur-construction vehicles team-up to use their different skills to solve problems and show that even the most uncommon of duos, like Ty-Rux and Revvit, can form friendships of a lifetime. Movies and Shows that remind MarksvilleandMe of school. What are you favorite back to school movies or shows? We were really busy in August between personal issues, several deaths in our family as well as a close friends dieing, on top of the regular getting ready for back to school and college stuff. For us school starts in the morning matter of fact it is now 3:28 AM the morning of. I have a few calls to make after the children get on the bus and then it will probably be a very busy day for both myself and my girls for the first day back. Along with some of the above suggestions from Netflix, we watched these movies and shows in August. Project Mc2, Spooksville, Hart of Dixie, Z Nation, Bitten, That 70's Show, Supernatural, Richie Rich, Monster Squad, and a whole host of others. We have a big family with lots of shows they like to watch so we divvy it up. Since the kids were out playing most days they only had evenings and mornings to catch up on their shows, but most of the time they put it on watched a few minutes, and were out the door. Only very few did they watch all the way through, but that will change as the weather gets cooler, more days inside, with hot cocoa, snuggled under a blanket, enjoying a movie together as family. 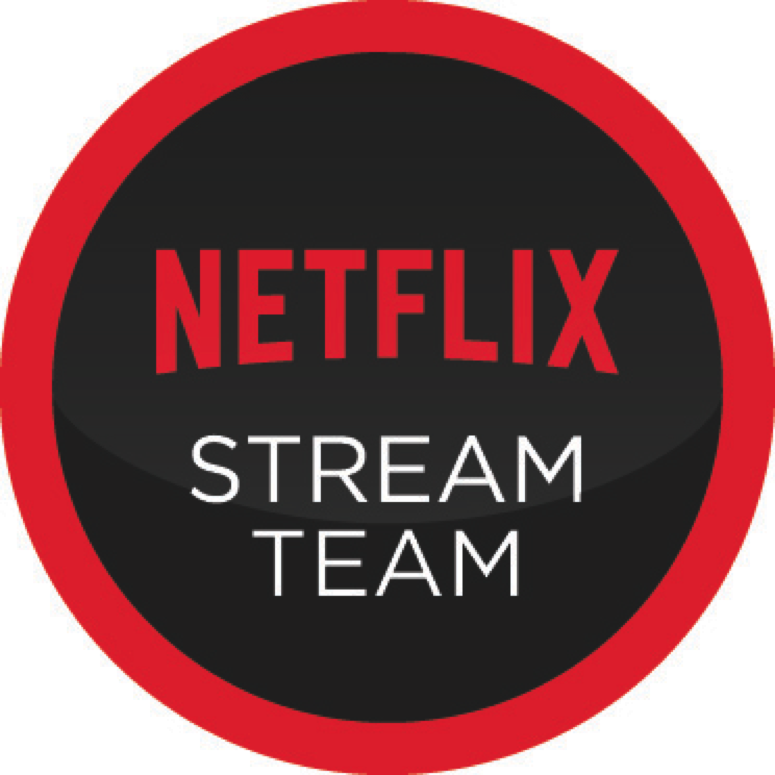 Disclosure: MarksvilleandMe is a part of Netflix Stream Team receiving free streaming service and other gifts throughout the year in exchange for us blogging about Netflix and Netflix streaming services.